A podcast dedicated to the idea that there is no small thing; inspiring you to live a less cynical and more curious life. This week we are talking style! While we don’t claim to be ‘fashion experts’ in the slightest we do care about personal style and believe it truly is no small thing. The idea for this episode first began a few weeks ago when Scott and Macie (and Reuven) got into a long-winded conversation about whether or not dressing up is under or over rated AND the nature of the hoodie…this topic seemed both fun, light-hearted, and something that is embedded into all of our lives. We each share a bit of our “style stories’. Scott talks about how as a child he would stay up all night just admiring the new shoes he got, while Macie discusses how she used to tie bows to her t-shirt sleeves for some extra flare! We then share our STYLE ICONS! 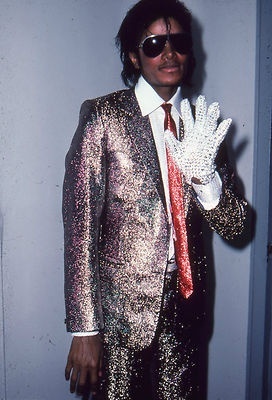 Michael Jackson with the sequin glove! Mr. Rodgers rocking a cardigan and sneakers! 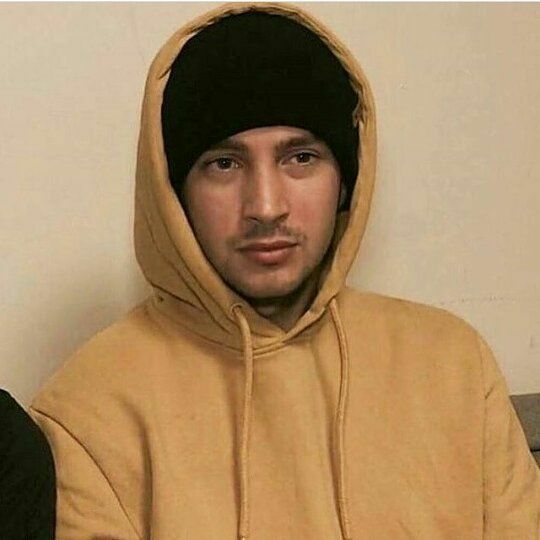 Tyler Joseph iconically buzzing his head in Car Radio music video. We conclude the night by finalizing the great debate on whether on not dressing up is fun or just straight up stress inducing. While we didn’t ‘win’ either person over to their side Macie did note, “I think I am being convinced and I am frustrated by that.” Maybe the next time Macie dresses up she will wear a tux? Well, we hope that you enjoyed this fun, silly, sometimes serious episode on style. Don’t forget to follow us on instagram for updates with the pod and to engage with us leading up to each weekly episode. Also visit us on patreon.com/nosmallthing to donate to the pod and give some love. We love you guys, happy listening and happy holidays! Follow the podcast on Instagram!